Calling Snarky Puppy a jazz band is like calling Leonardo da Vinci a painter. Snarky’s music is equal parts jazz, soul, rock, fusion, and even classical sprinkled with a healthy dose of ethnic instrumentation. The band is a collective made up of nearly 40 musicians led by Grammy Award-winning bassist, composer and producer Michael League. Their albums and concerts consistently receive rave reviews and awards, including a Grammy Award in 2014 for Best R&B Performance and another this year for Best Contemporary Instrumental Album. This February, Snarky Puppy released their latest CD, Family Dinner, Volume Two. A sequel of sorts to 2013’s Family Dinner, Volume 1, the new CD pairs Snarky Puppy with a series of guest vocalists from all over the world. For their second Family Dinner, Snarky also invited guest musicians to the New Orleans recording sessions. 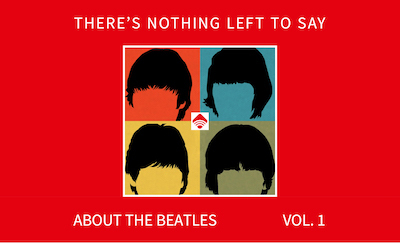 More than 30 top instrumentalists and vocalists appear on this magnificent collection, including Ivan Neville, Terence Blanchard, and David Crosby. The cross-cultural mash-ups on Volume Two work magnificently. Appalachian singer Becca Stevens kicks off the CD, performing “I Asked” with members of the Swedish band Väsen. Afro-Peruvian vocalist Susana Baca sings “Molino Molero” accompanied by 7-string guitarist Charlie Hunter. Salif Keïta, the “golden voice of Africa,” joins forces with Brazilians Carlos Malta on flute and Bernardo Aguilar on pandeiro (a Brazilian hand drum). And 20-year old jazz prodigy Jacob Collier dazzles at the piano on “Don’t You Know” which also features sousaphonist Big Ed Lee of the Soul Rebels Brass Band. Family Dinner, Volume Two is filled with heartfelt vocals and breathtaking musicianship. Special moments abound. “Sing to the moon, and the stars will shine,” sing UK vocalist Laura Mvula and Canadian vocalist Michelle Willis on the anthemic “Sing To The Moon.” A chorus of flugelhorns and a pump organ leads into three keyboard solos on a Moog synthesizer, a B3 and a piano, respectively. When the brass section returns and the band kicks in, the joy of the performance is palpable. “I Remember,” performed by LA electro-pop duo KNOWER and woodwind virtuoso Jeff Coffin, features an intense duo between saxophones and drums/percussion. KNOWER also takes the lead on a bonus track, “One Hope,” that could have come off of a speed metal album. Somehow, these songs fit perfectly with the other unique and creative pairings throughout the album. Volume Two closes with one of the most moving songs David Crosby has written in his long career, “Somebody Home.” According to Crosby, it was written as part of his “longest sustained writing surge in thirty years.” Crosby delivers a haunting vocal accompanied by his acoustic guitar. Other musicians layer in as the song builds in intensity. You wouldn’t think of David Crosby as a jazz singer, but his song and performance work beautifully thanks to Michael League’s arrangement. 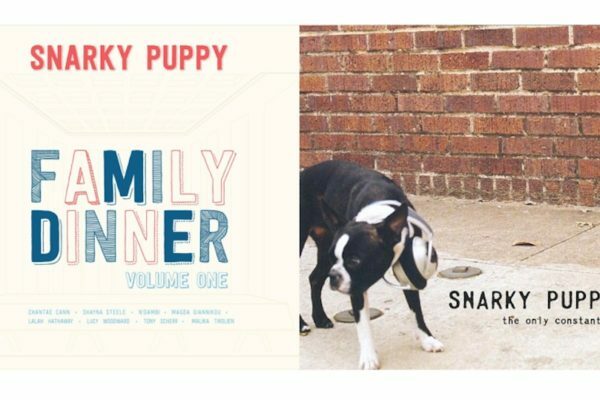 Snarky Puppy is a band worth following, and Family Dinner, Volume Two is a CD worth buying. And you should buy it — not stream it — since it comes with a DVD showing the performances of the eight songs on the album plus five bonus tracks. It is sure to be the most fun you can have at a family dinner. PS. For other albums you won’t want to miss, check out this comprehensive list of the “best of” music in 2015. And talk about a massive collaboration. You won’t be able to watch this rendition of the Beach Boys’ “God Only Knows” just once! 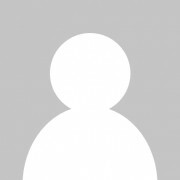 Scott Freiman is a composer, producer, musician, teacher, tech entrepreneur, and Beatleologist. In his copious spare time, he dreams up articles for CultureSonar. Sometimes, he actually writes them.